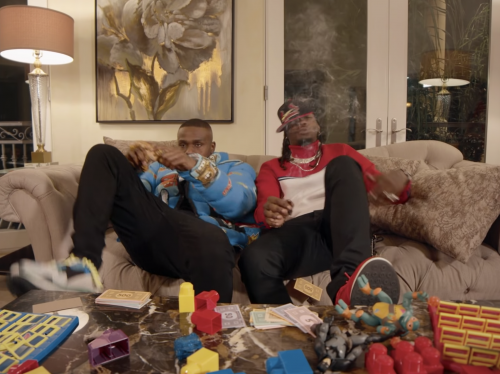 DaBaby and Offset have premiered a music video for their catchy collaboration “Baby Sitter”. This song is taken from DaBaby’s latest project Baby On Baby. 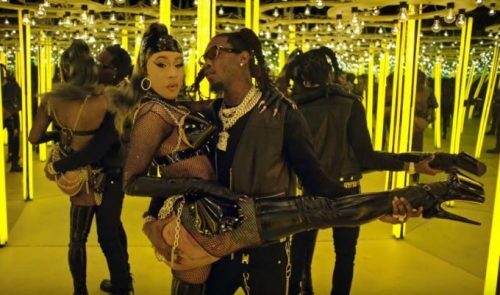 DJ Mustard and Migos have just premiered a music video for their collaboration “Pure Water”. The song itself dropped back in January. 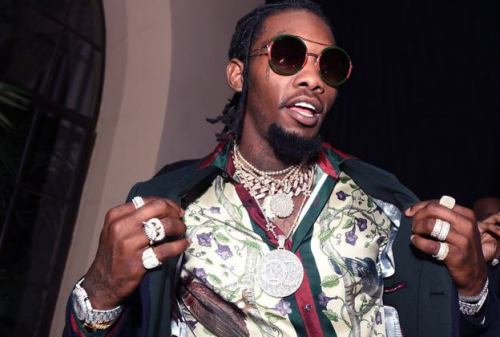 After Quavo’s Quavo Huncho and Takeoff’s The Last Rocket, it’s now Offset’s turn to release his debut album. 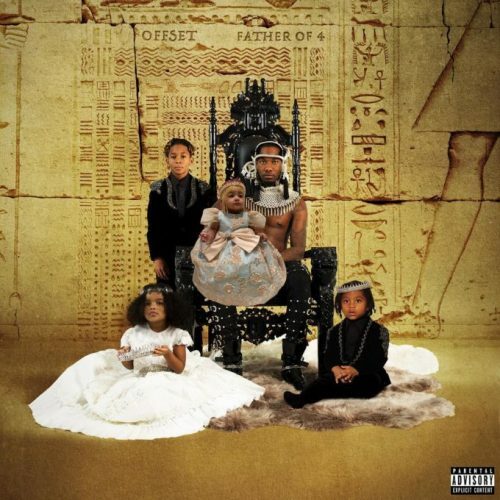 The project is titled Father Of 4, comes with 16 songs and contains features from J. Cole, Gunna, 21 Savage, Travis Scott and more. 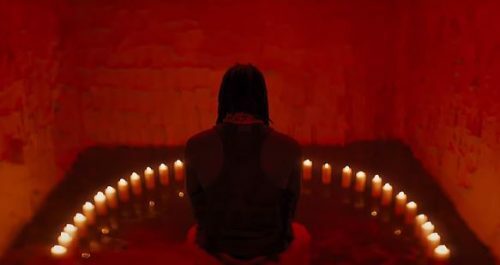 After dropping the song itself back in November 2018, Offset has finally premiered the video for “Red Room”. 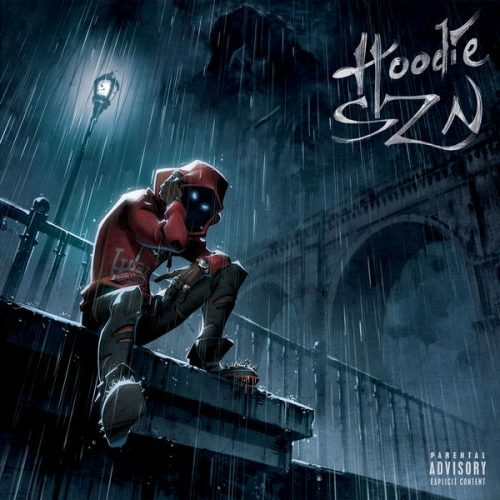 The rapper will release his solo debut album on February 22nd. 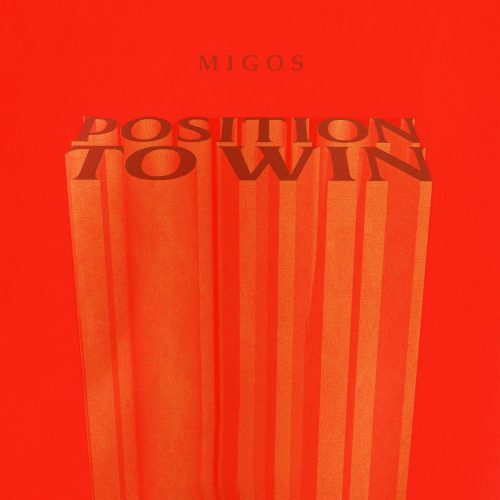 Migos have just surprised their fans with a brand new single titled “Position To Win”. They are currently working on their highly anticipated next album Culture III. 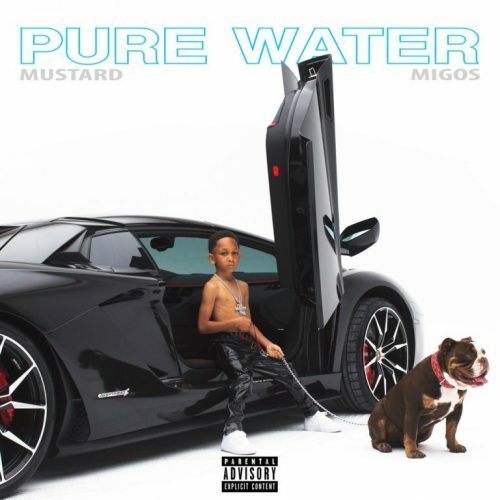 After teasing the song last week, DJ Mustard and Migos have now released their brand new collaboration “Pure Water”.